Dubai: Tomorrow is going to be a cool day, thanks to some drizzle today. Light rainfall was reported in various parts of the UAE as a cloud cover moved from the Arabian Sea towards the mainland. Earlier today, residents experienced hazy weather conditions and the UAE’s National Centre of Meteorology had forecast cloudy skies during the evening and at night. After 5pm, however, those clouds brought in with them some welcome rainfall. Instagram account, @storm_ae, posted a video of the cloud movement from the Arabian Gulf towards the UAE. The account later also posted a video from Ras Al Khaimah, showing a light drizzle in the emirate. 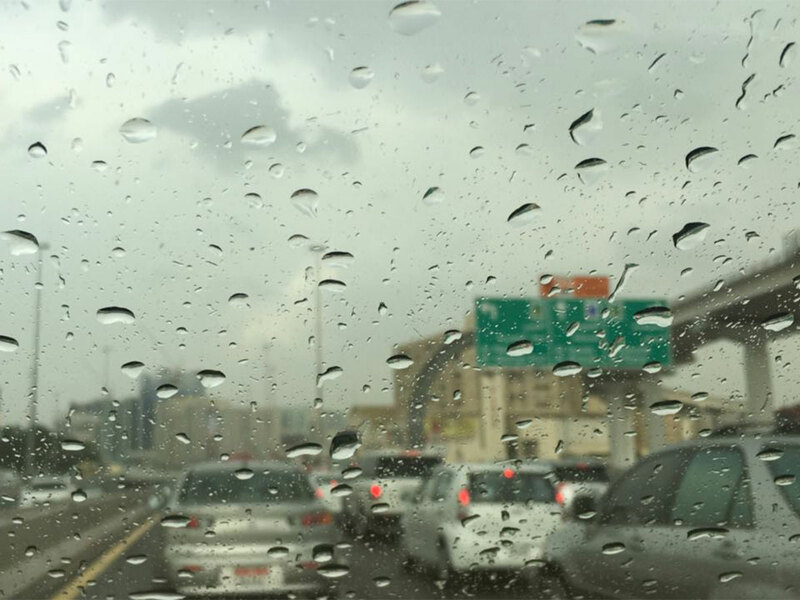 A short bout of rainfall was also reported from Jumeirah in Dubai. In an update on their website, the centre did warn residents about strong winds reaching up to 42 km/hr and rough sea from 8pm tonight for a period of 24 hours.